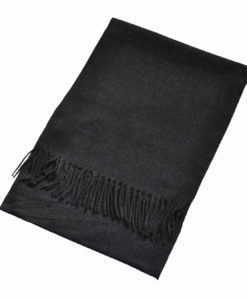 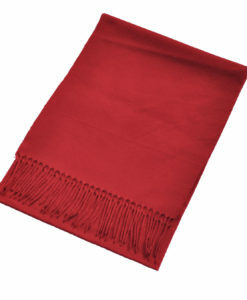 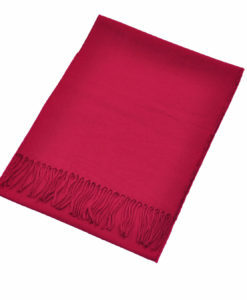 Cashmere Feel Scarf – Wholesalescarvescity.com was founded in 2015 and located in New York City, NY. 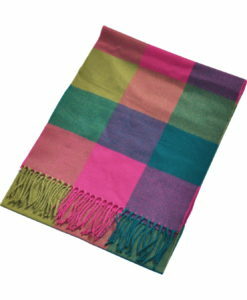 We hope to be your one-stop shop for all of your wholesale scarves needs. 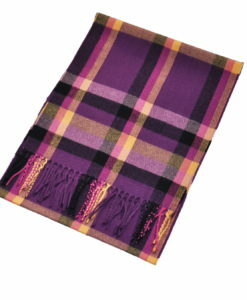 Such as wedding events, charity, reselling to customers, props etc. We offer a variety of color and pattern of scarves, pashminas, and shawls at a discounted price if purchase in bulk, from 8-18% OFF!! Click Here for more detail regarding to bulk purchase discount. 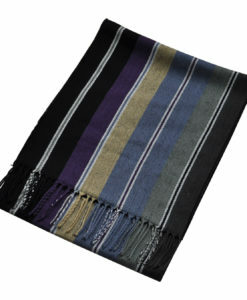 We value your business and look forward to serving you with the highest quality materials at the lowest prices available. 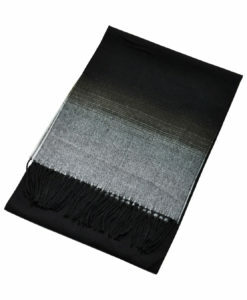 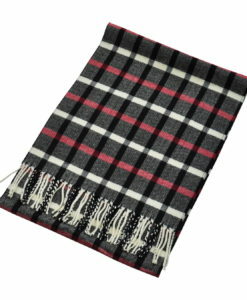 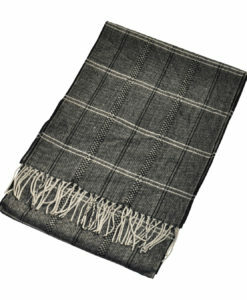 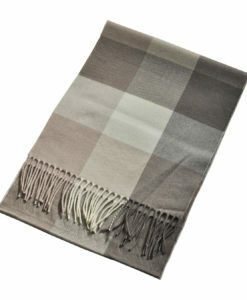 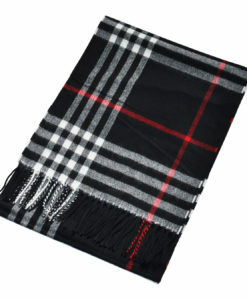 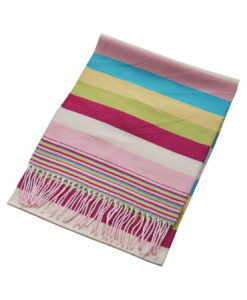 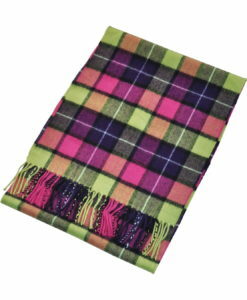 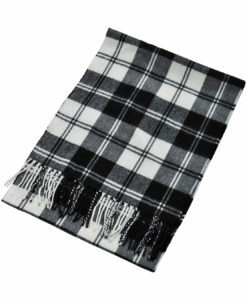 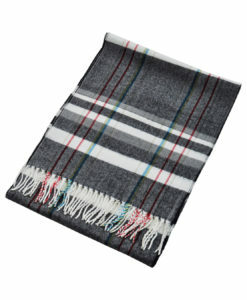 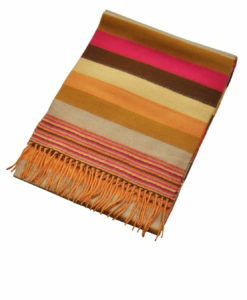 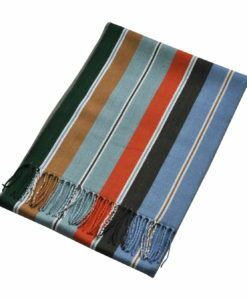 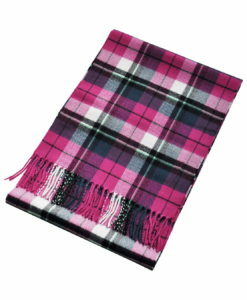 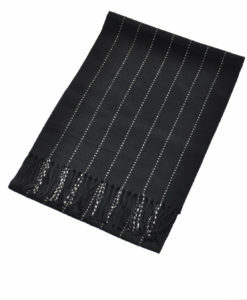 If you want to buy today a Cashmere Feel Scarf don’t hesitate to contact us. Cashmere feel scarf when put around your shoulder gives a wonderful feeling of luxury and provides you warmth along with a classy aura. 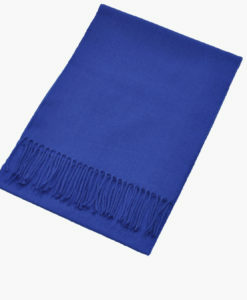 Made of extremely fine and soft type of wool, the Cashmere feel scarf is quite different from any other types of wool and accessible in variance of colors and can coordinate with any dress or outfit that you wear for any occasion.